If you’ve been planning on putting up a website for an online business, starting from scratch may present to be a challenging feat. Luckily, e-commerce platforms that develop and design websites for online entrepreneurs are not hard to find. WooCommerce, for example, has been successful in their endeavor of offering free WooCommerce themes that cater to retail and online businesses of any kind. With high quality features and excellent aesthetics and performance, WooCommerce is the best choice for your online store theme. Check out the best templates we’ve curated for your use right here! 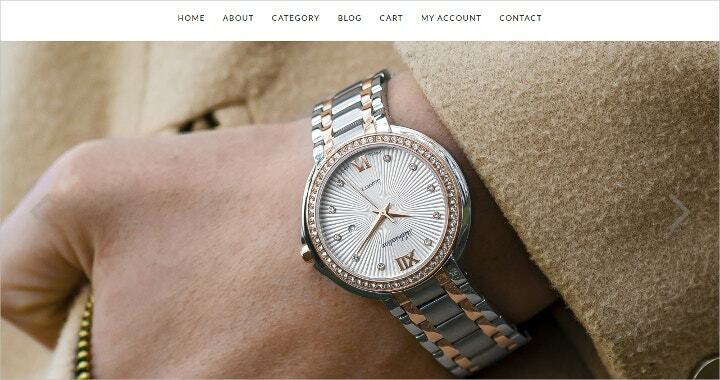 Get the best out of a Woocommerce theme with this one. 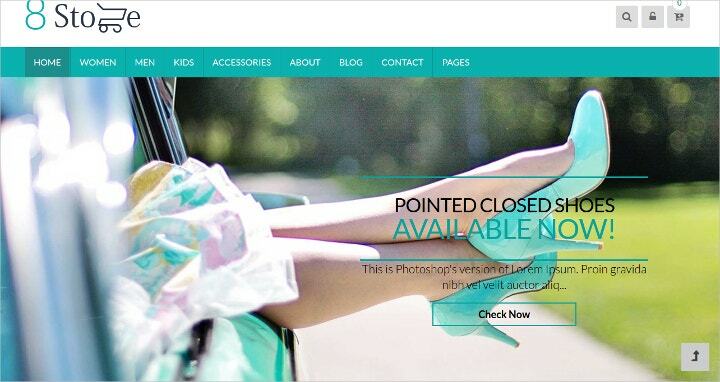 With easy customization, get a preview on your site as you customize and build the look of your online shop. You’ve got plenty of Homepage and sidebar options to choose from to be able to create an interactive and user-friendly space for your visitors. 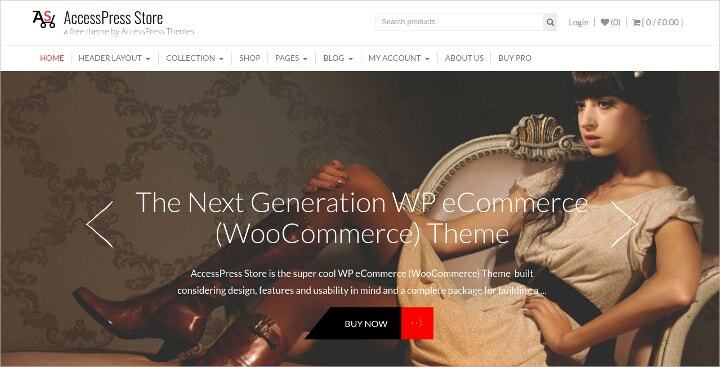 With so many major features, you don’t want to miss out on this WooCommerce WordPress Theme. Showcase your products with much ease and in style with Color Swatches and Templates Collection. This theme also allows your site to be fully responsive with optimized speed and SEO. 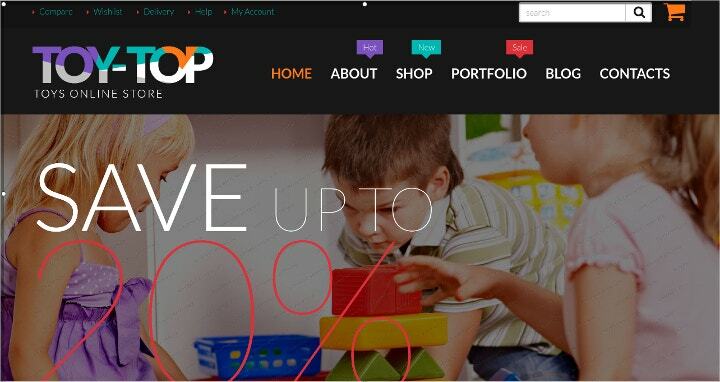 This free Toy Store WooCommerce Theme has got all the basic ingredients you’ll need to create a fully functional and eye-catching website. Customize the layout of your site to bring out your desired look with multiple color and typography options, awesome sliders, and custom widgets. 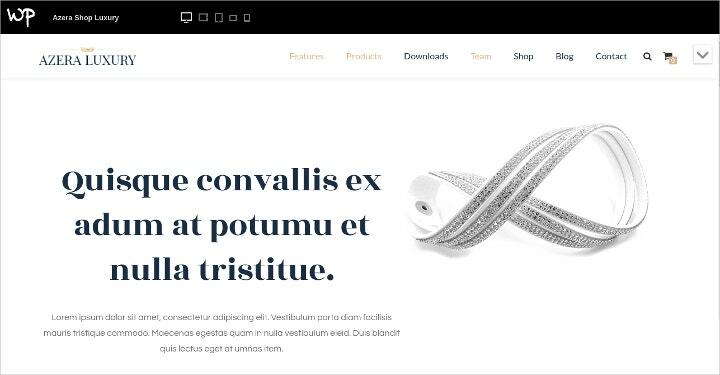 Fit everything in one page with this free WooCommerce theme that can house almost any store theme. Whether that’s a sports hub or online music store you’ve got going on, try this SEO-friendly, flat and simple design with a wonderful Parallax Effect to bring the whole look together. Your WooCommerce medical theme should come in a professional and fully responsive website design. This theme is just the right choice for that. With custom post formats and a multilingual app, offer your services to people across the globe; and do so with this high quality theme. In setting up an online business, the best design for your website is one that is fully responsive. 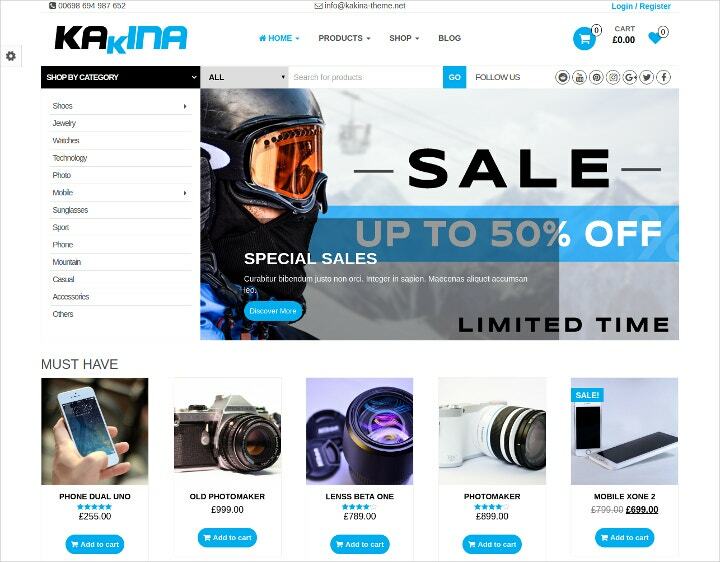 This responsive WooCommerce theme can make your website accessible through various devices, and be compatible among different browsers. That means your customers will be able to reach you and go through your site with ease no matter the gadget they are using. If you want a simple and clean look for your website, this theme has got you covered. Keep everything organized and fully functional with easy customization for themes, borders, and colors. With this theme, you’re also sure to have a responsive, SEO-friendly, and cross-browser compatible layout to stay on top of our game. Create an interactive and user-friendly space for your customers with an engaging blog and e-commerce functional features. 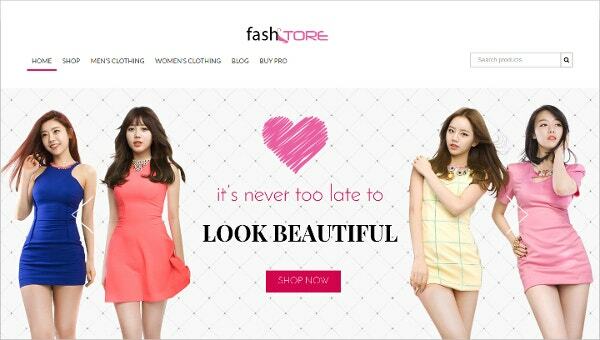 This theme is fully customization based for you to be able to design your website in speed and with quality. Your online pet store should contain as much character and energy as your pets. 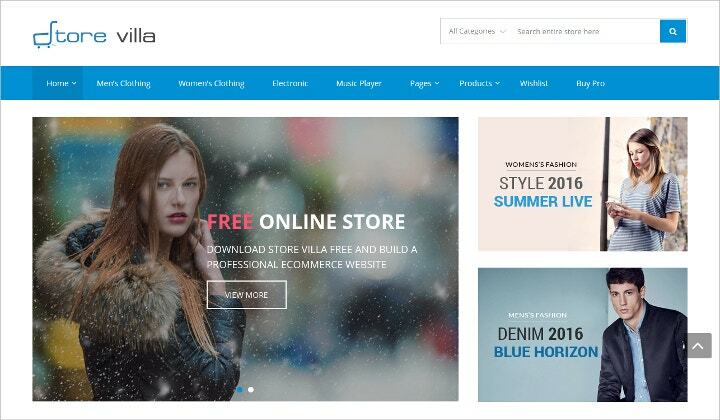 Try out this WooCommerce theme to build the website of your dreams even without prior coding knowledge or skills. 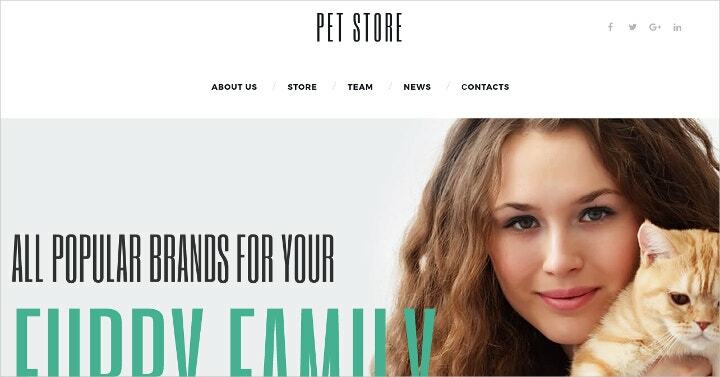 Built with Bootstrap to ensure responsiveness, this Pet Store theme can help you maintain your site with ease and create a fun-loving environment for your customers. 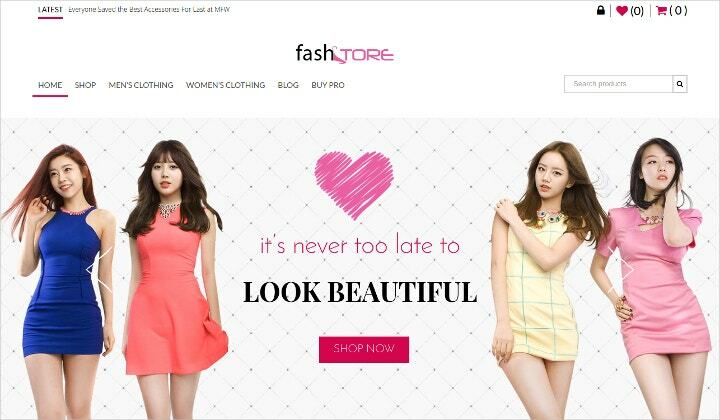 Need a WooCommerce beauty theme for your beauty store? Try this one out with its Custom Body Background, Infinite Scroll, and unlimited Sidebars to help you design a charming and elegant website. Feature your products through beautifully displayed photos in your Gallery and/or Portfolio; and make it engaging for your customers with a Testimonials section. WooCommerce has long been an e-commerce platform that has successfully aided online entrepreneurs in their journey to success. With fully responsive WooCommerce themes and more, you definitely don’t need to build your dream from scratch. You can simply start with WooCommerce. After all, dreaming is free; and so are these templates!